Becoming the most popular mobile operating system in the world has its advantages and disadvantages. For today’s lesson, we’ll discuss one of the major disadvantages of Android that could adversely effect you. What disadvantage might that be? You guessed it… malware and the exploitation of security vulnerabilities. As you know, Android has grown immensely over the last few years, so it’s only natural for it to be targeted by some folks with malicious intent. These dangers exist in the mobile industry and ignoring them could lead to you losing some important information or worse. We have some recommendations in this article that will help provide you with some valuable tips and guidelines to protect your Android smartphone and/or tablet. Being the largest mobile OS platform means that the amount of malware created for Android is also constantly growing. Your personal data is one of your most important assets; the amount of data you keep in your phone is usually huge. Photos, videos, text message, contacts, docs, etc. Losing your device can also leave your data vulnerable. You need to add a level of security to wipe that data at a touch of a button if it were it to get in the wrong hands. 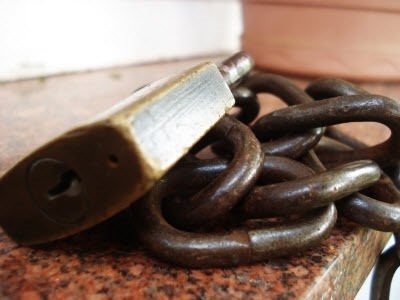 So what can you do to protect your Android device from all the security risks out there? Check out our Top 5 Android Security tips below! Yes, I know many people say that antivirus software on a mobile device will only slow it down and, as long as you only install apps from the Google Play Store, nothing can happen. Your phone or tablet is used to browse the web a lot and the web is full of dangerous things. A permanent protection, that scans everything, will help you sleep better at night. Plus, there are a number of good free solutions out there. I’m personally using Lookout Mobile Security and I couldn’t be happier with its features, but Avast! also has a very good solution. Security specialist Norton also has a free antivirus solution for Android. You can try them all and choose the one you like best. That game may be expensive in the Google Play Store, but I still suggest waiting until you have the money to buy it. Namely, whatever you do, don’t install pirated software on your Android device. I was mentioning the amount of personal data you’re storing on your device. Well, a pirated keyboard can very well send data like your email password who-knows-where. From an email account, the person having your password can get to credit card numbers or PayPal accounts and your money could be gone in no time. O you could be blackmailed to get back access to accounts to online services. Simply put, if you can’t afford to pay for it or it isn’t free, it shouldn’t be there. 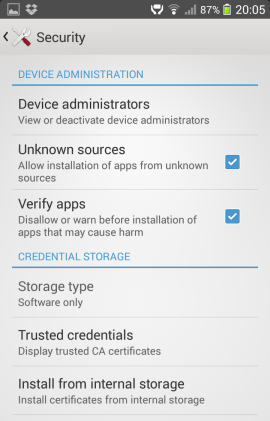 Another important tip is to make sure your device doesn’t allow the installation of apps coming from unknown sources. This is a setting that’s enabled by default. In case you want to download apps from one of the other Android app stores out there, make sure it’s one that’s trustworthy, like the Amazon App Store. Only then is it safe to install an app from somewhere else than the Google Play Store (this is how you can enable that feature). Password protect important apps on your device that hold sensitive data. Added bonus to this feature: If you have a child around the house and he’s usually playing around with your phone, make sure you password-protect the apps he can use to delete important data. For example, a file manager or Dropbox shouldn’t be accessible to children. 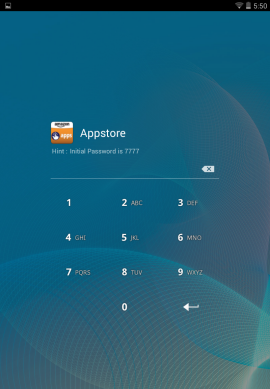 You should also password protect your app store access and any access to your finance/banking apps. If you want to know how to do that, I’ve explained it in detail in this article. We’ve discussed ways to protect your data when your device is in your possession, but what if you lose it or it gets stolen? Well, Google has provided Android with a great way to manage your device remotely, called Android Device Manager. It allows you to easily locate your lost device, and even wipe data off it, so that it doesn’t end up into the wrong hands. 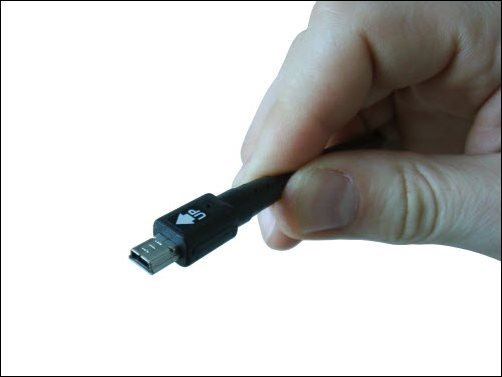 This is a must have if you are prone to accidently leaving your device unattended! 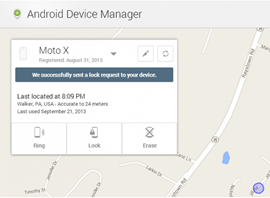 Here’s our tutorial on how to activate and use Android Device Manager. If you follow our tips and guidelines outlined above, your device should be much safer than most others. Of course there may be some other useful tips that we missed! If you have any tips you’d like to share with the community, please feel free to do so in the comment section below!